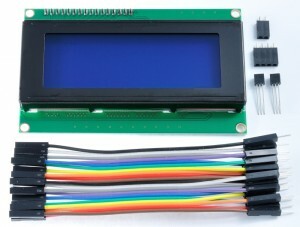 Portsplus Picademy – new version. 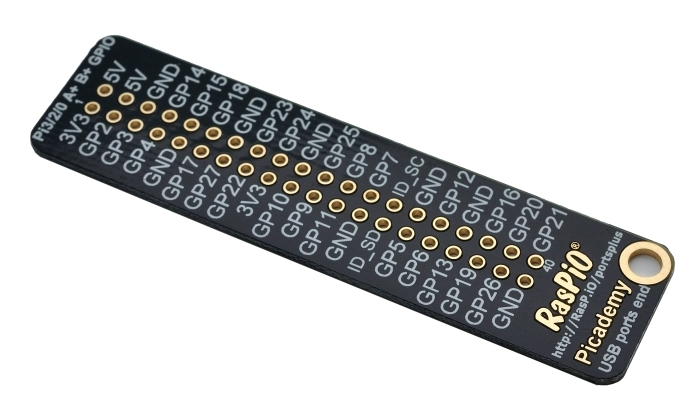 @Raspio1 gpiozeroruler really useful this morning teaching a young lad to use gpiozero. Got home last night from #olconf to find my #GPIOZero @RasPiTV rulers! 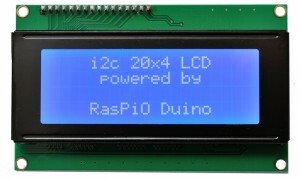 Today we launched the RasPiO LCD20, which is a lovely 20×4 i2c LCD for RasPiO Duino and Raspberry Pi.